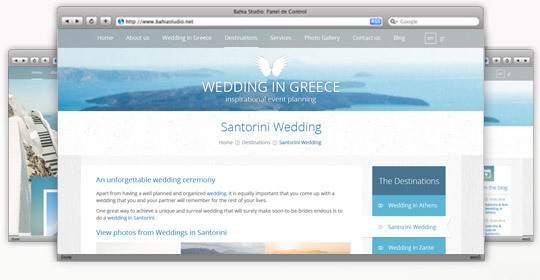 WebOlution designed & developed the brand new site of Wedding in Greece. 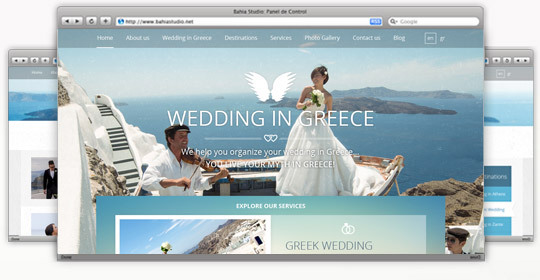 From innovative conception to tiniest details, Wedding in Greece effortlessly ebb and flow in concert, building experiences that endure both in head and heart. 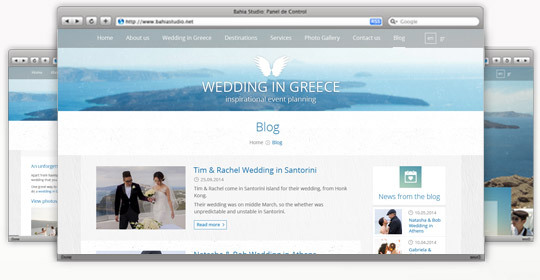 WebOlution completed the design and development of the website of Develop Travel, a travel agency in Athens, Greece.